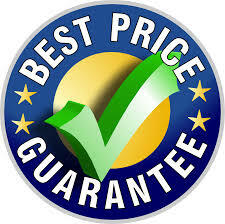 We are offering the best plans at state-regulated prices. 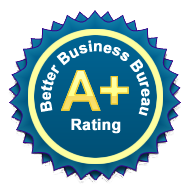 All plans we offer include Money Back Guarantee during the review period. Your personal and financial information is always protected and never shared. Using our comprehensive research center, select the Plan that best fits your personal needs. Purchase process is easy and secure - you can be certain that your personal information is always protected and never shared. 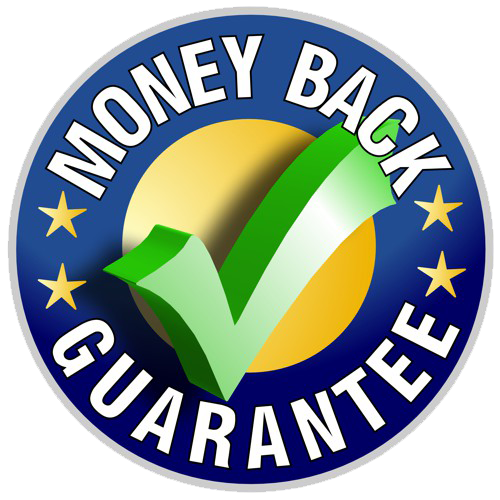 Our Best Price and Money Back Guarantee provides assurances that you will not find lower price for the same plan anywhere else.